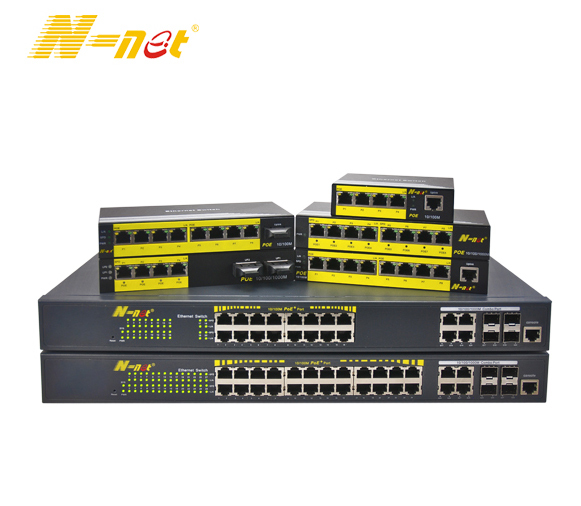 Product categories of Fast Media Converter, we are specialized manufacturers from China, Fast Media Converter, Fiber To Ethernet Converter suppliers/factory, wholesale high-quality products of Fiber To Ethernet Media Converter R & D and manufacturing, we have the perfect after-sales service and technical support. Look forward to your cooperation! Fast Ethernet Media Converters transparently connect UTP copper to fiber. Our fast ethernet media converters provide an economical path to extend the distance of an existing network, the life of non-fiber based equipment, or the distance between two devices.with the DIP Switch. The DIP Switch can set the conversion mode (store and forward/ cut-through), the operate mode (full-duplex/half-duplex), operate speed (10/100M) and Link Fault Pass-through (LFP) function.